There's a new Latina on TV and she is a hit! Cristela Alonzo made history this past Friday, October 10, 2014, by being the first Latina to create, produce, write and star in her own primetime comedy show. 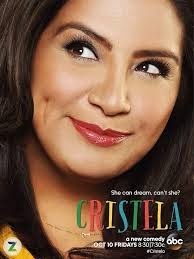 "Cristela" (the show) debut to 6.6 million viewers and rave reviews from audiences of all backgrounds. It's a funny, loving show about family, fulfilling your dreams, getting ahead and being a strong modern woman. We are very excited about this new show and its portrayal of a modern Mexican family living in the heart of Texas. 1. 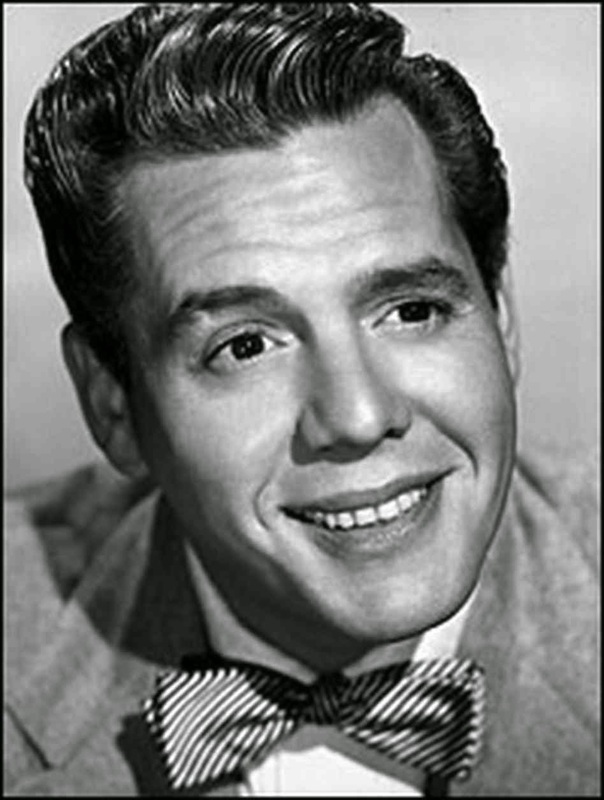 Desi Arnaz on "I Love Lucy"
2. Lynda Carter on "Wonder Woman"
3. George Lopez on "The George Lopez Show"
4. Christina Aguilera on "The Voice"
5. Selena Gomez on "Wizards of Waverly Place"
6. Mario Lopez on "Save By The Bell"
7. Jimmy Smits on "L.A. Law"
8. Benjamin Bratt on "Law and Order"
9. Edward James Olmos on "Battlestar Galactica"
10. America Ferrera on "Ugly Betty"
11. Eva Longoria on "Desperate Housewives"
12. Rita Moreno on "Oz"
13. Lana Parrilla on "Once Upon A Time"
14. Sofia Vergara on "Modern Family"